[SatNews] IEC Telecom and Planson International have signed a distribution agreement to better serve the O&G American sectors and humanitarian efforts. Both companies have extensive experience providing these clients with end-to-end solutions to support their operations in the field. 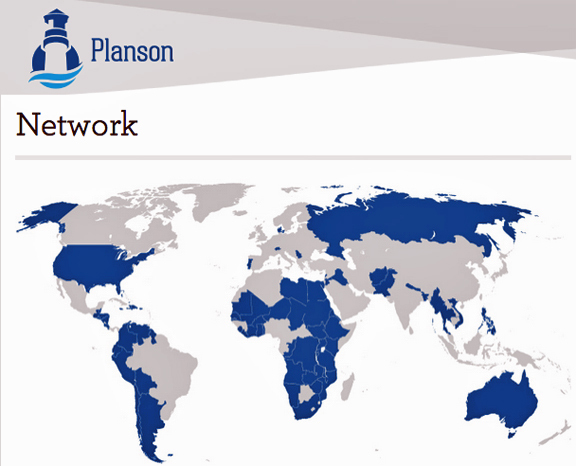 With this agreement, Planson International has enriched its portfolio and now offers mobile, fixed and portable satellite-based telecommunications solutions to its customers. A key element of this strategic partnership is to improve global project management and provide our global customers with enhanced and extended competencies. 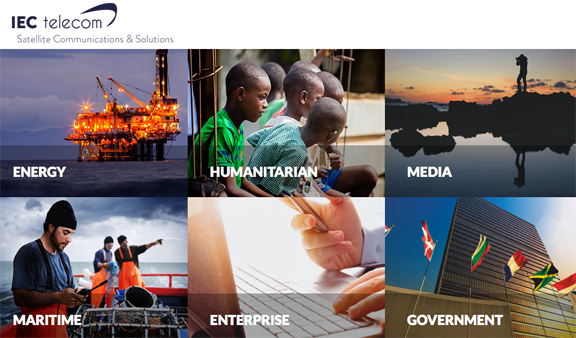 IEC Telecom and Planson International both support the United Nations Global Compact and are devoted to supporting humanitarian organizations on a daily basis, delivering operations teams with the most efficient telecommunications solutions. “We are dedicated to serving global aid organizations. Satellite telecommunications are essential for them to maintain reliable communications even in the most remote areas. This partnership with IEC Telecom really brings us a new expertise to better serve and support our customers worldwide,” said Connie Justice, Planson International CEO. “This partnership is a new way to distribute our products and solutions to American humanitarian and O&G organizations. All our portfolio will be distributed by Planson International in the North American market and reach our common customers,“ said Erwan Emilian, IEC Telecom CEO.